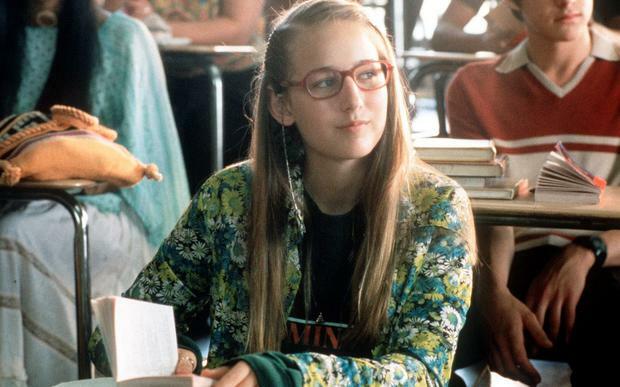 Leelee Sobieski was once one of the most popular young actresses in Hollywood. 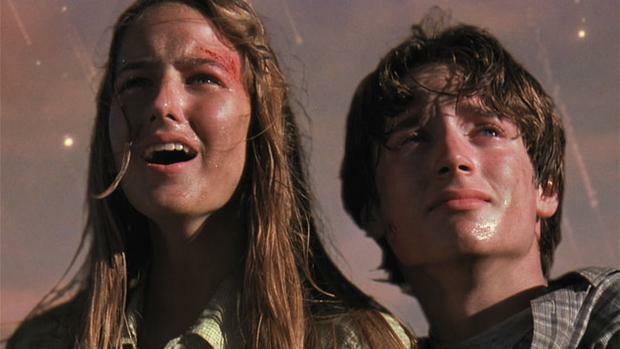 In the late '90s, she starred in a string of hits like Never Been Kissed with Drew Barrymore and a pre-Lord of the Rings Elijah Wood in Deep Impact. With additional roles in The Glass House and Joan of Arc, she was a bonafide 'it girl', but has been keeping a low profile in recent years to focus on her family. Sobieski (32) balanced her budding Hollywood career with college as she is an graduate of ivy league Brown University. She wed designer Adam Kimmel in 2010 and the couple have two children together Louisianna Ray and Martin. "I don’t do movie stuff anymore,” Sobieski, 32, told Us Weekly. "I am totally an outsider! I…am just a mom and an outsider. I am just focused on my kids. I think that’s mainly why I stopped." These days, she still maintains an in-demand status to attend exclusive fashion bashes for Chanel and Dior, and pursues art as a hobby. She has previously spoken out about the over-sexualisation of female roles and said it's often not worth the undue pressures it can put on personal realtionships. "Ninety percent of acting roles involve so much sexual stuff with other people, and I don’t want to do that. It’s such a strange fire to play with, and our relationship is surely strong enough to handle it, but if you’re going to walk through fire, there has to be something incredible on the other side," she told Vogue in 2012. Keiran Southern Adele has separated from her husband Simon Konecki, a representative for the star has said.